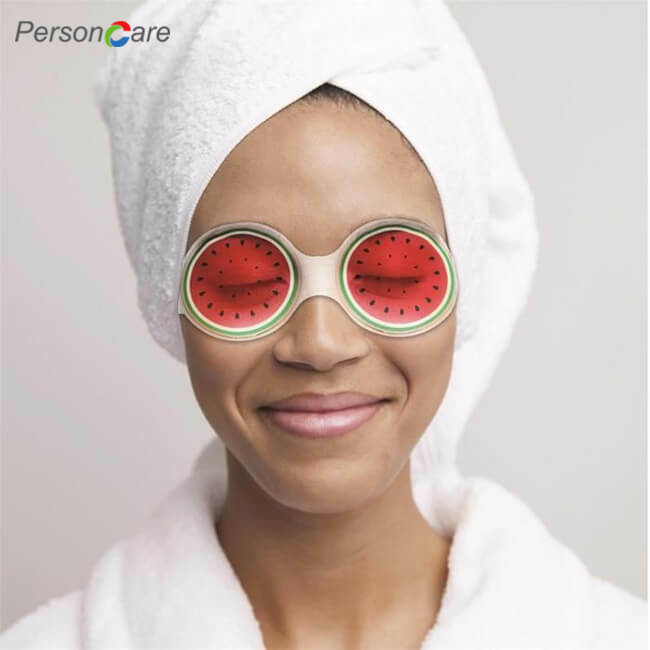 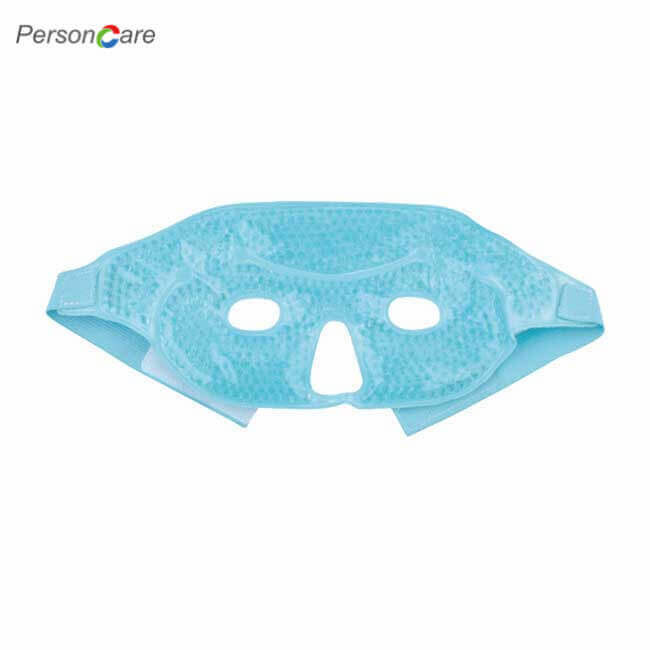 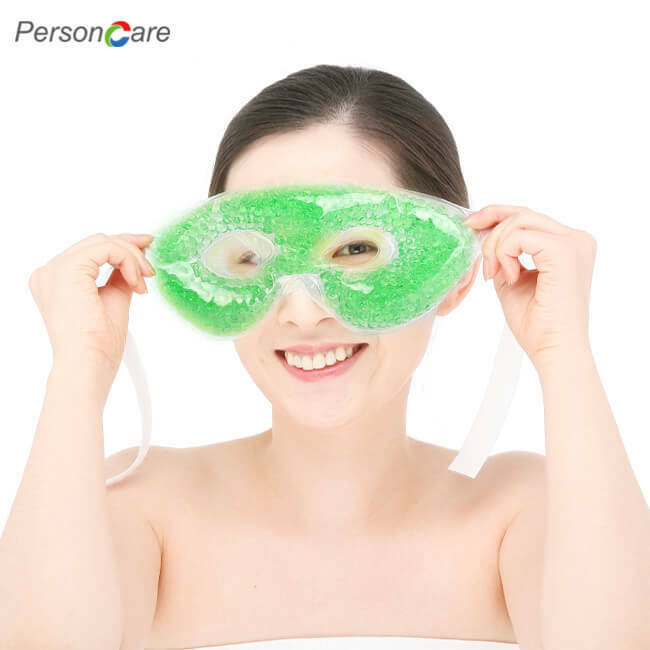 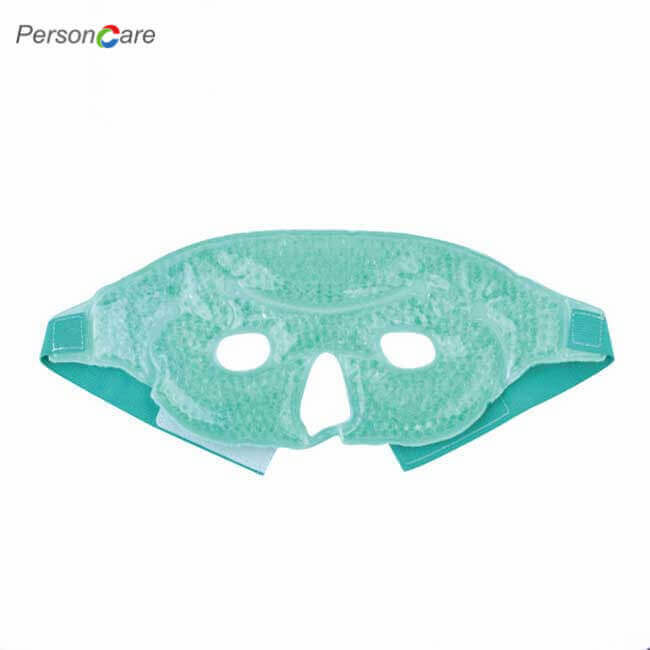 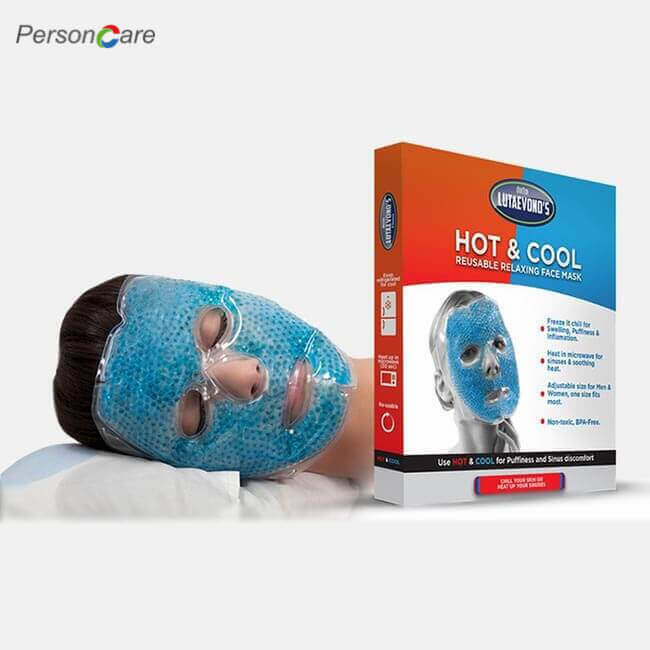 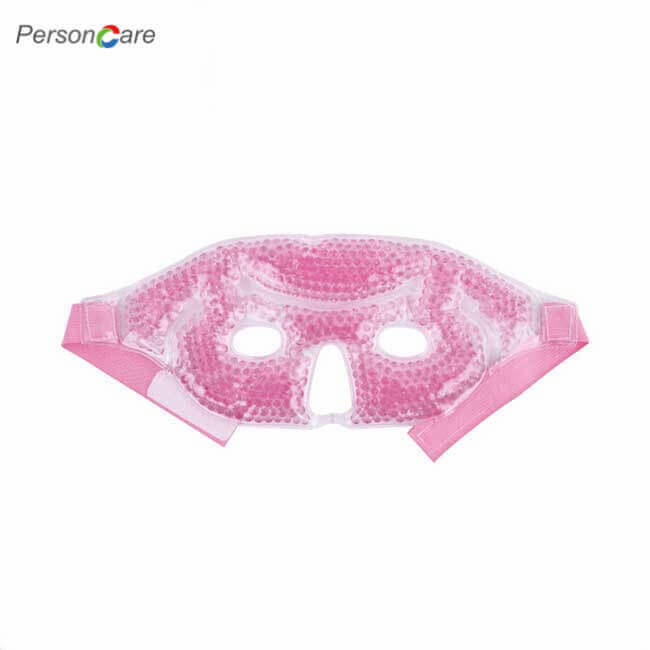 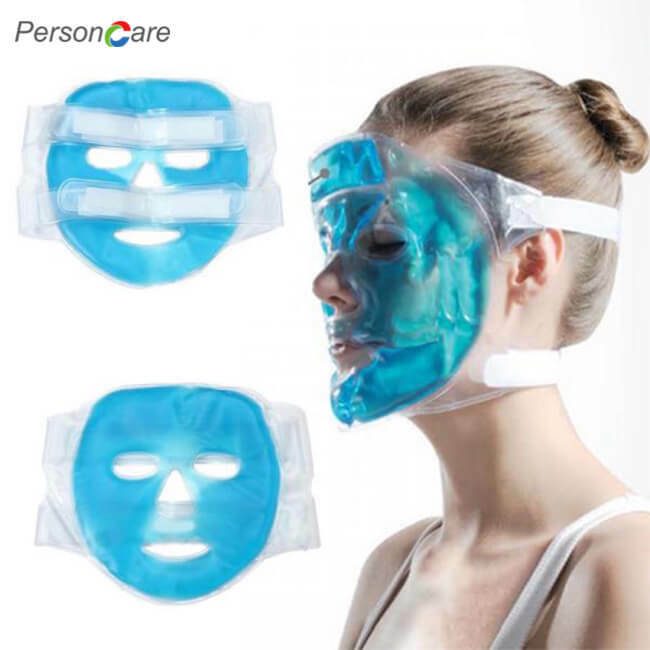 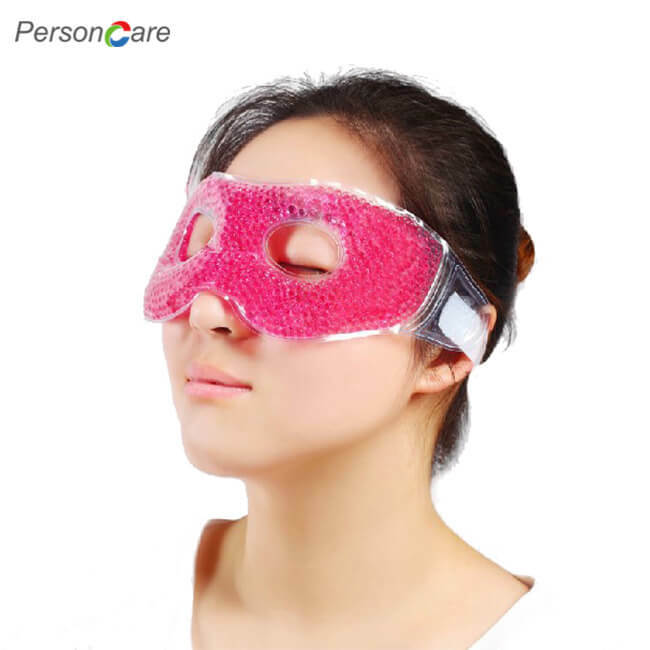 PersonCare's Face Eye Mask has openings for your eyes, nose and mouth, and a fully adjustable VELCRO BRAND strap that holds it comfortably in place. 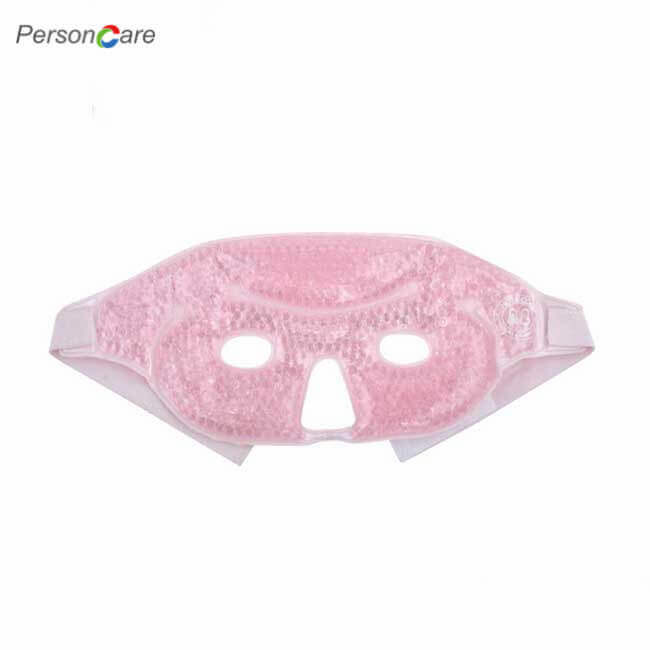 Opens clogged sinuses and soothes tender skin. 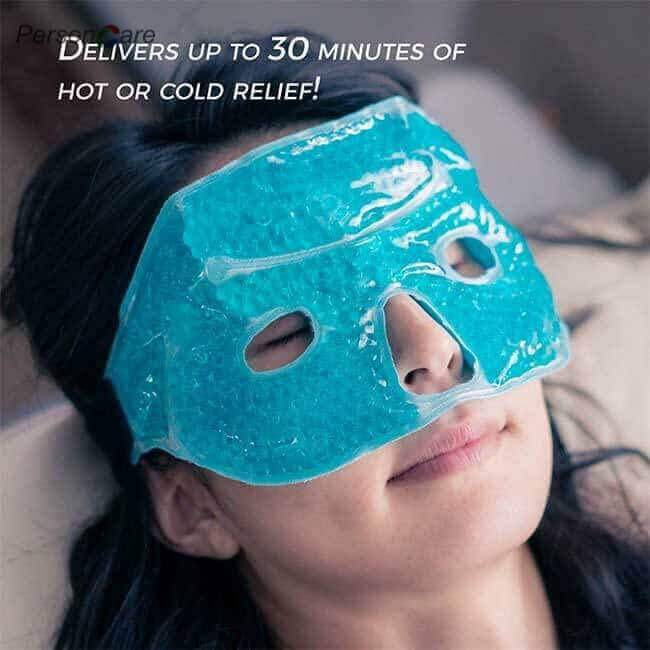 The Eye-ssential Mask even reduces redness and swelling after a brow wax!Doctor-recommended hot/cold therapy.